You should start browsing some travel deals if you would like to catch a good offer for your vacation next week. Here we have a great idea for you if you are fond of the sea: a weeklong cruise to Western Caribbean starting from $399 per person. 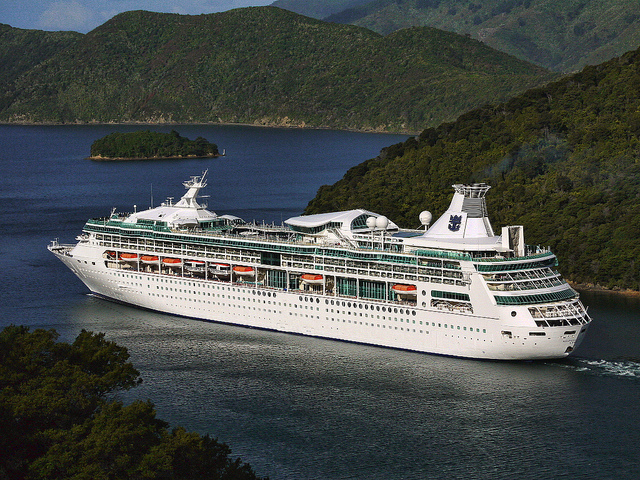 If you get it, you can sail the Caribbean on the beautiful Rhapsody of the Seas. You can journey aboard this pearl of the fleet of Royal Caribbean on several dates between January 7 and April 1 2017 and for discounted prices. Apart from the lower rates, you will also get some extras if you book fast enough, so do not hesitate, if you can imagine yourself on a Caribbean cruise this winter or spring, get the deal right now! 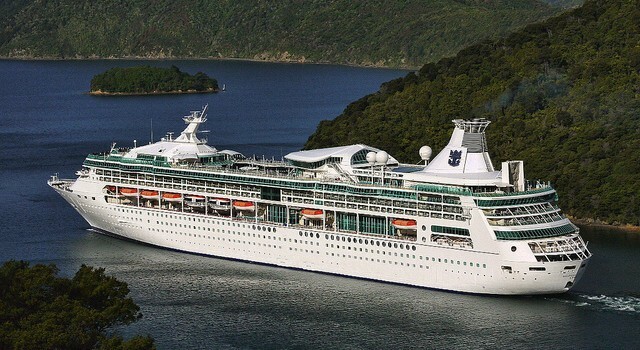 Choose this cruise as your next getaway and you can start your journey on the Rhapsody of the Seas in Tampa, Florida. After one full day at sea, the ship will dock in Roatan so you can take a shore excursion. The day after that you can visit Belize City and then Rhapsody of the Seas will also stop in both Costa Maya and Cozumel, for one day each. There sill be one last full day at sea before you disembark in Tampa. The best price for which you can get an inside room is $399 per person while ocean view rooms can be booked from $597, balcony rooms from $847 and suites from $1465. You can check the box – thus the other merchants from it – for more Caribbean cruise deals or journeys to other parts what you want to visit on a beautiful ship. You might also want to see other prices and make sure there is no better offer out there before you book this one. This entry was posted on Thursday, December 8th, 2016 at 12:58 pm and is filed under Cruise Deals, Top Deals. You can follow any responses to this entry through the RSS 2.0 feed. You can leave a response, or trackback from your own site.